Surrey's "SuperChefs Cookery for Kids" a finalist for good-health award in the U.S.
A food program founded by a Surrey dentist has been honoured in the U.S. for "making the healthy choice the easy choice in the fight against childhood obesity." Created by Dr. Greg Chang a decade ago, the non-profit SuperChefs Cookery for Kids is among five finalists for the 2018 Impact Award from the Partnership for a Healthier America (PHA). The PHA’s Catalyst for Change Awards winner will be announced at a gala event in Washington, D.C., in September. “We are honoured to be a finalist for the Impact Award on our 10th year anniversary and to be part of the change in creating a healthier future for children across North America and the world,” Chang said Monday. 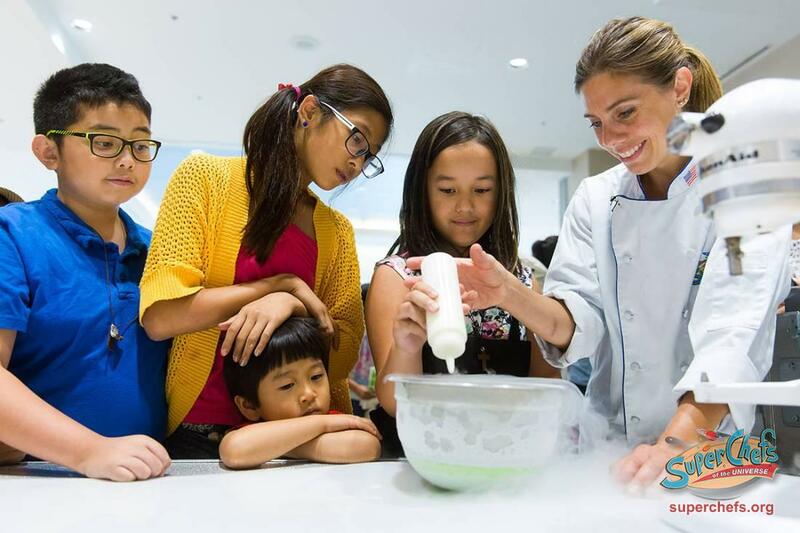 SuperChefs, the only Canadian finalist for the award, is nominated for its work to teach kids how to make healthier food choices and also guide kid-focused menus for the Westin Hotels and Resorts chain in more than 200 properties around the world. Chang, a trained chef whose Surrey Place Dental clinic is located at Central City Shopping Centre, created SuperChefs after years of working on kids with tooth decay caused by bad eating habits. The mission of SuperChefs Cookery for Kids is to help kids put on their best “FACES” — that is, make them Food literate, Aware of their food systems, Competent in their food skills, Engaged in physical activity and Savour balanced food choices. Last June, Chang and MasterChef Canada winner David Jorge partnered to make special “burrito bowls” for B.C. Lions players at the team’s practice facility in Surrey. In Surrey, the organization runs summer cooking camps for kids. The PHA was created in conjunction with – but independent from – former First Lady Michelle Obama’s Let’s Move! effort.